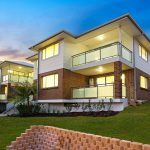 Perfectly located between the hub of Dee Why and Dee Why beach, the Crescent enables the best of both worlds. This boutique complex of 21 apartments boasts natural external features and high end interiors. Some units offer complete panorama views of Dee Why lagoon, the beach and wider pacific horizons. Huge floor plans ranging up to 157m2 on title. King sized bedrooms all with built in wardrobes. Fully equipped laundry with an abundance of storage space. 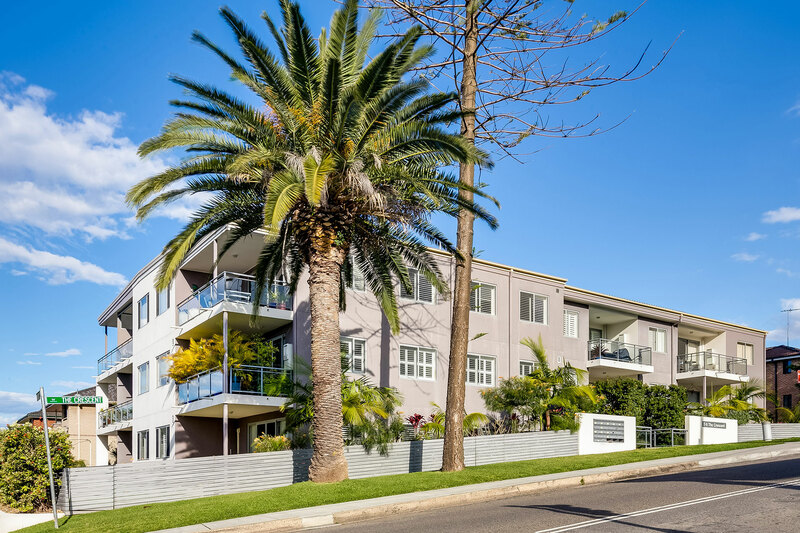 Secure your own sanctuary in a secure complex mere metres to the Dee Why Grand Shopping Centre, express city buses and just a short stroll from Dee Why Beach and its chic cafes and restaurants. Basement parking and only a 30 minute drive to Sydney’s CBD.